In order to ‘streamline, liberalise and ease the process of issue of passport’, the Ministry of External Affairs has simplified passport application rules. 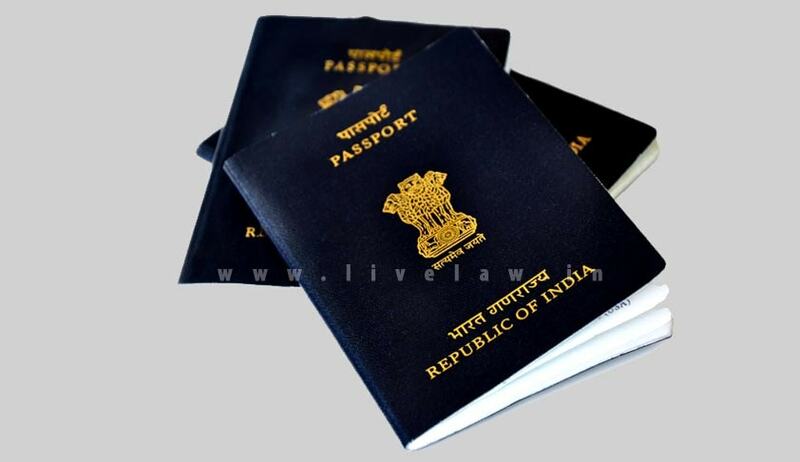 Notifications reflecting these changes are yet to be published in gazette, but the ministry has issued necessary instructions to the passport issuing authorities in India and abroad on these revised regulations. As per the old rules, those who were born before 26th January 1989 had to submit Date of Birth (DoB) Certificate as their DoB proof. Now irrespective of when someone is born, Aadhar card, Voter ID, Pan ID are sufficient to prove DoB. The online passport application form now requires the applicant to provide the name of father or mother or legal guardian, i.e., only one parent and not both. This would enable single parents to apply for passports for their children and to also issue passports where the name of either the father or the mother is not required to be printed at the request of the applicant. The passport application form does not require the applicant to provide the name of her/his spouse in case of separated or divorced person- they need not produce divorce decree also. A declaration given by the head of the orphanage/child care home on their official letter head of the organisation confirming the DoB of the applicant is suffice to prove DoB of an orphan. In case of issue of passport to in-country domestically adopted children, submission of the registered adoption deed would no longer be required. In the absence of any deed to this effect, the passport applicant may give a declaration on a plain paper confirming the adoption. Sadhus/ Sanyasis can apply for a passport with the name of their spiritual Guru mentioned in the passport application in lieu of their biological parent(s) name(s). But they should produce at least one public document such as Election Photo Identity Card (EPIC), PAN card, Aadhar Card, etc. wherein the name of the Guru has been recorded against the column(s) for parent(s) name(s).